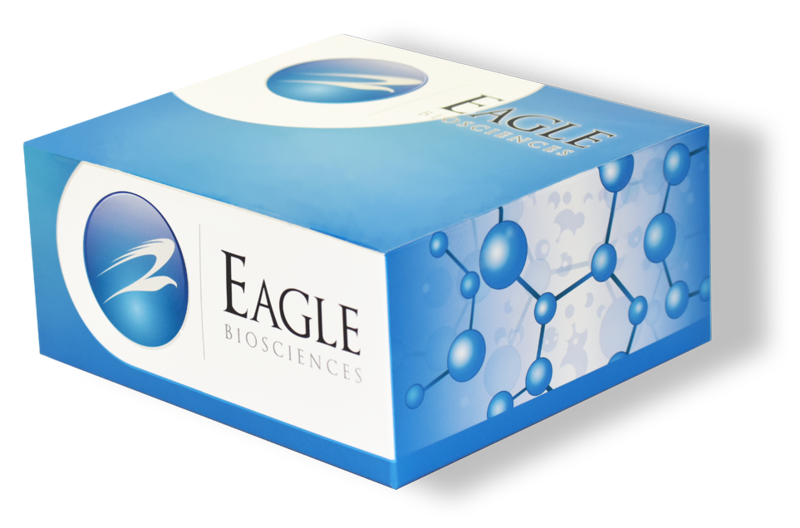 The Eagle Biosciences Anti-Human CYP450 2C9 / 2C10 IgG Polyclonal Antibody is for research use only and not intended for diagnostic purposes. Description: This polyclonal antibody is produced in rabbit and is provided partially purified IgG. This antibody is known to react with recombinant human cytochromes P450 2C9 and 2C10. Purity: blue stained SDS-PAGE gel. Applications: Western blot: 1:1000 yields a positive result with 0.1g of recombinant cytochrome P450 2C9 or 2C10 using alkaline phosphatase conjugated anti-rabbit secondary antibody. Sandhu, P., Baba, T., Guengerich, F.P., Arch. Biochem. Biophys., 443-450. (1993).